Thanks so much for attending the Student Led Conferences last week. 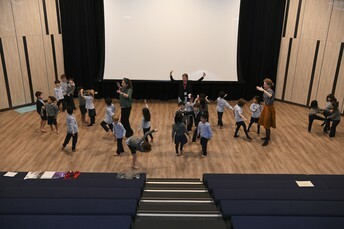 It was lovely seeing the children taking you around the school and sharing their learning journey with you. Thanks for being encouraging, positive and focused on supporting your child throughout the day. Having read your child’s mid-year report and having attended the SLC, if you still have questions or queries about your child’s progress or learning, please don’t hesitate to contact your child’s teacher for an appointment at an alternative time. Our CIS/IB visit will take place from Sunday 3rd March until Friday 8th March. We will have 7-8 visitors in the school during this time. When you see the visiting team members (they will be wearing green lanyards) in the school, please do make them feel welcome. 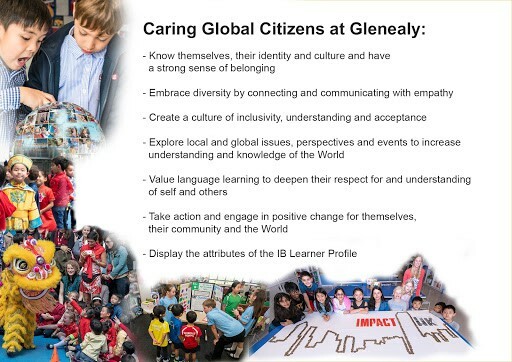 This week we continued to talk about what makes a Caring Global Citizen at Glenealy School. Ask your child about it. This focus tied in well with the current learning that is taking place in Year 6 through their Exhibition process. This is an important and significant Unit of Inquiry that encompasses all of their learning within the Primary Years Programme (PYP) IB. Over the last week the Year 6 students have begun taking action, both within and outside of the school. 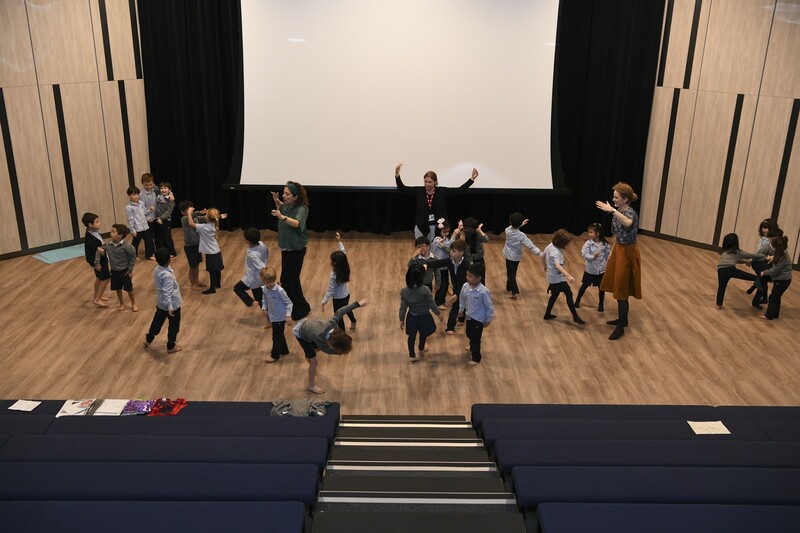 This has included working alongside pre-schoolers at Hillside Kindergarten, doing a Kindness Walk and giving food to the homeless in Mong Kok and being Fitness Gurus in the playground to get us all energised before school! Another interesting initiative has been students who have chosen to take action by living without their helper for a week! We are encouraging all of the children in assembly to take action in any small way they can, e.g. being nice to a friend, showing empathy, saying no to plastics, saying thank you, doing chores at home etc. You can help encourage your child to do something small to make a difference too. 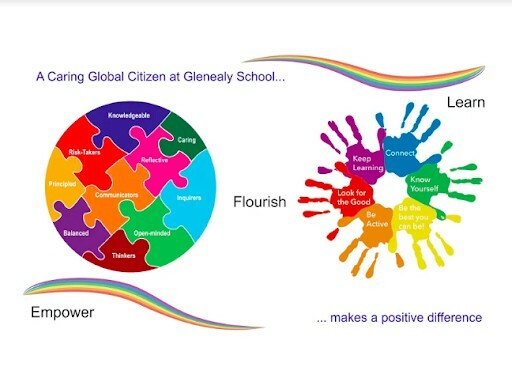 How do we describe a Caring Global Citizen at Glenealy? Here’s the definition we all came up with. 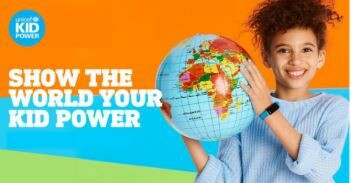 You should have received an e-mail giving details of the distribution, usage and settings of the Kid Power Bands yesterday from school. Just in case you missed reading it, you may find the contents of the e-mail here. 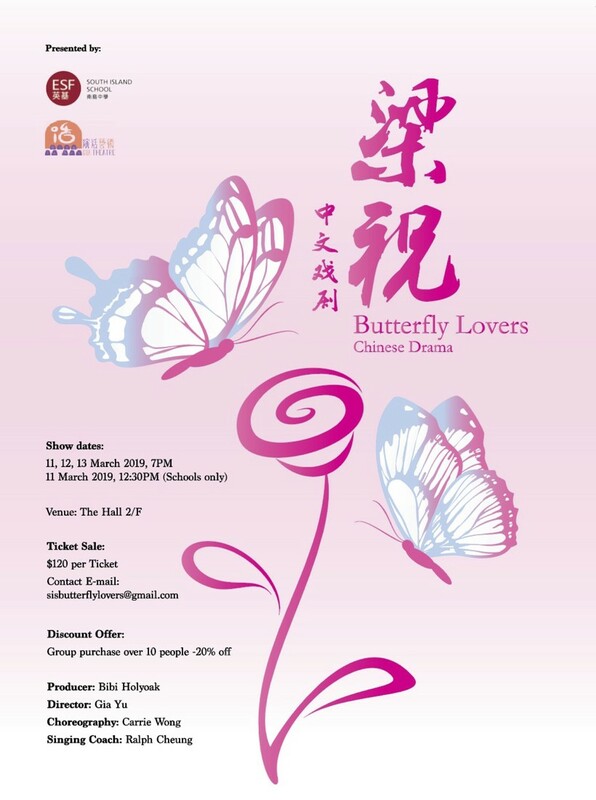 apattison@glenealy.edu.hk if you need any more information on this and I will get back to you in due course. In the meantime: keep stepping! 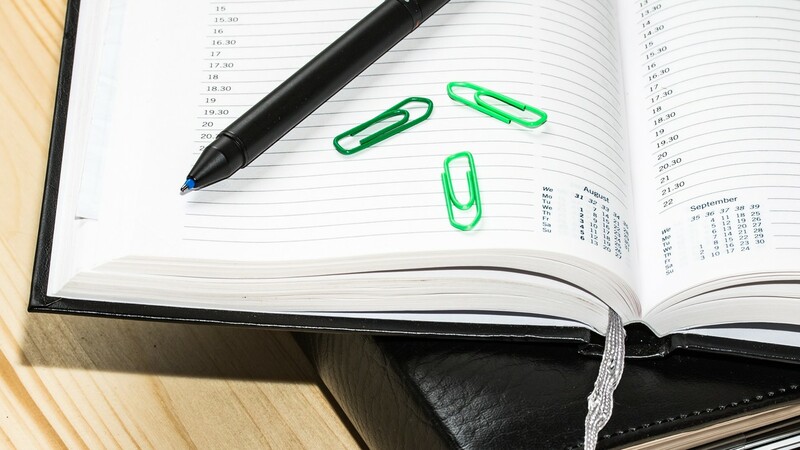 Can all parents or caregivers check if there is anything in Lost Property that belongs to their child (ren) as any remaining items will be cleared and donated to charity at the end of this term. As a reminder, all children attending an ESF school need the appropriate and valid visa status to do so. Please inform the school if your child's visa status changes. For more information refer to the Immigration section on the ESF website. 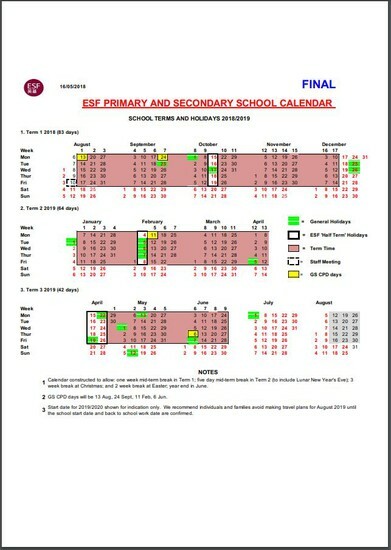 Please refer closely to this calendar for any important events, (e.g . booking your holidays) for the next academic year. An ordinary hero doing an extraordinary thing. Read more from the Marvellous Media Mavericks column in The Hall of Fame.